The street crew's little audience! Every day events can make for BIG learning moments! 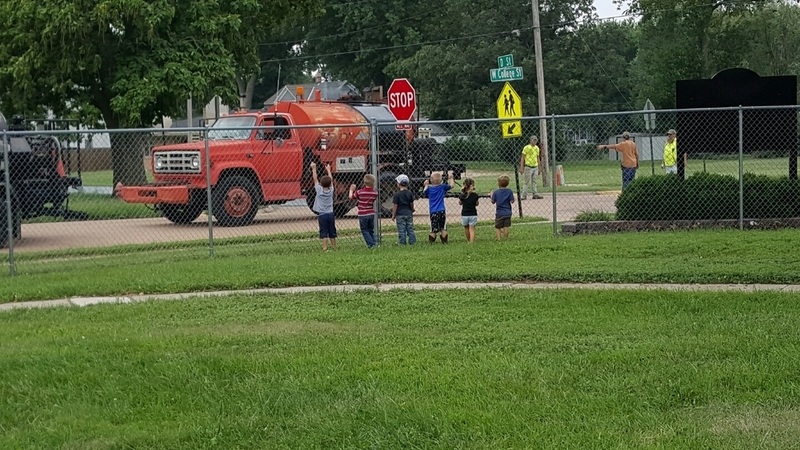 Preschoolers watched the street crew closely at recess. This sparked some great questions and vocabulary words!